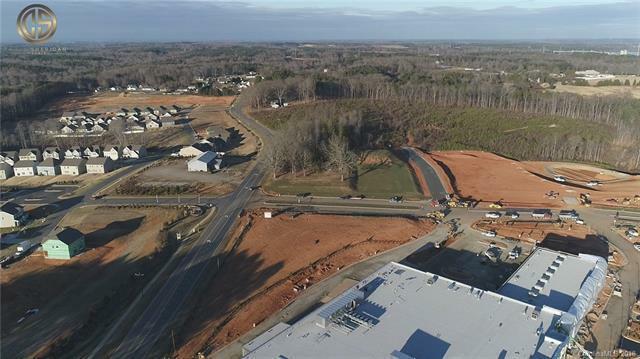 Large 1.71 acre commercial parcel in The Village at Sherrills Ford that fronts Slanting Bridge Road. 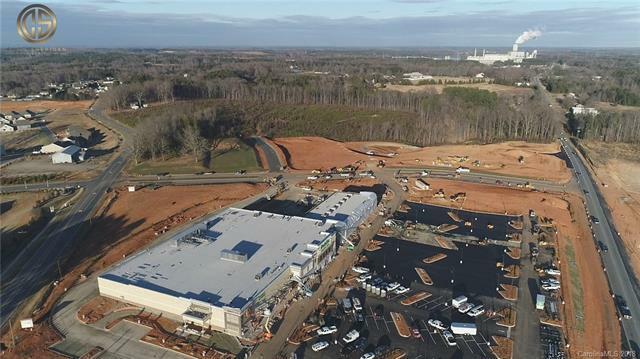 The Village at Sherrills Ford is home to the new Publix grocery store opening in Feb. 2018. 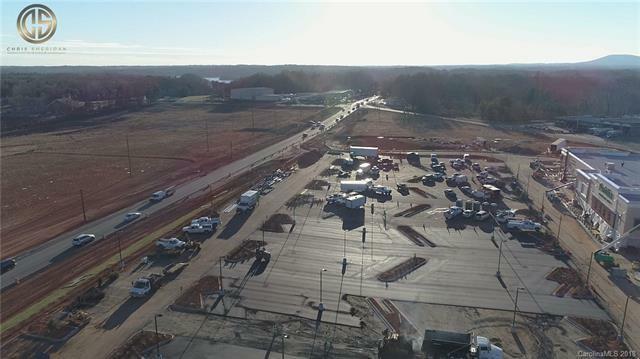 There are also several commercial parcels available that are suited for a number of uses including restaurant, medical/dental, retail and office. Additionally, the total project has apartment/condo sites, a convenience store site, independent living site and a waterfront restaurant site. 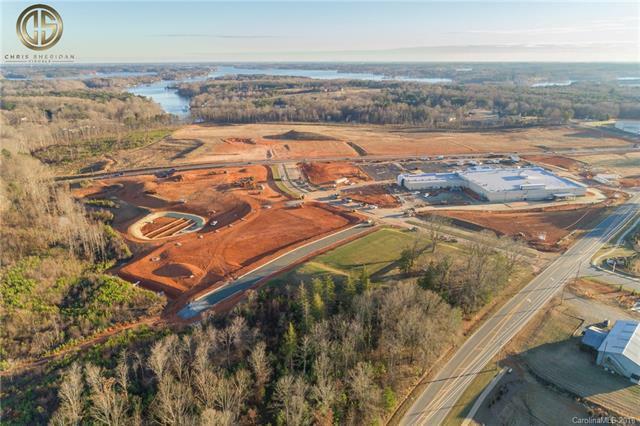 Several single family home projects are under construction or planned in the near future making this the hottest area around LKN!